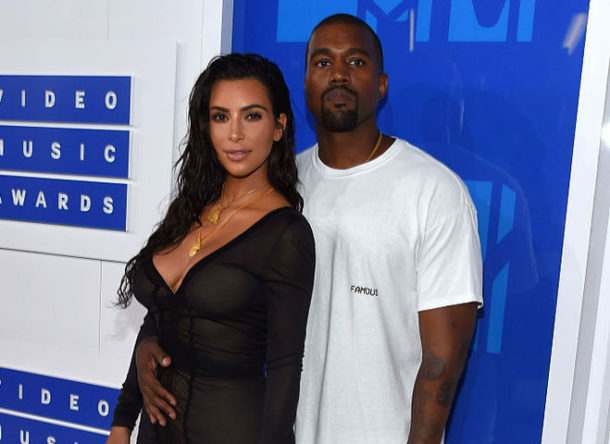 36-year-old TV star Kim Kardashian and her 40-year old husband, rapper Kanye West, are expecting twins from a surrogate mother. At the end of July it became known when exactly the famous family is expecting two babies. As it became known from relatives of the Kardashians family, the surrogate mother of the twins is on the third month of pregnancy. Thus, the woman had to give birth in January 2018. 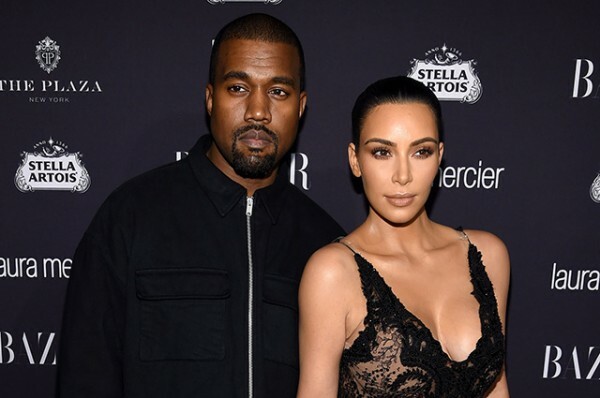 West and Kardashian have paid 113 thousand dollars to a surrogate mother of their future children and 70 thousand to the special Agency for the selection of women suitable for maternity. The pair pays the future mother of their children four thousand dollars a month, and after childbirth they will transfer another 40 thousand on her account. Kim Kardashian’s Pregnancy Will Be Followed Closely on E!